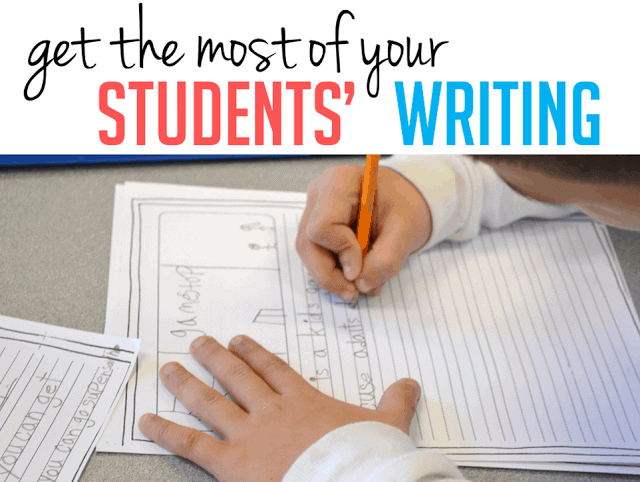 I wanted to take some time today to share with you a couple tips for getting the most of your students during writer’s workshop! It is difficult to learn to write. It is even more difficult when you are forced to write about something you don’t care or know much about. Using the writer’s workshop model, I like to give my students the freedom to make their pieces personal. 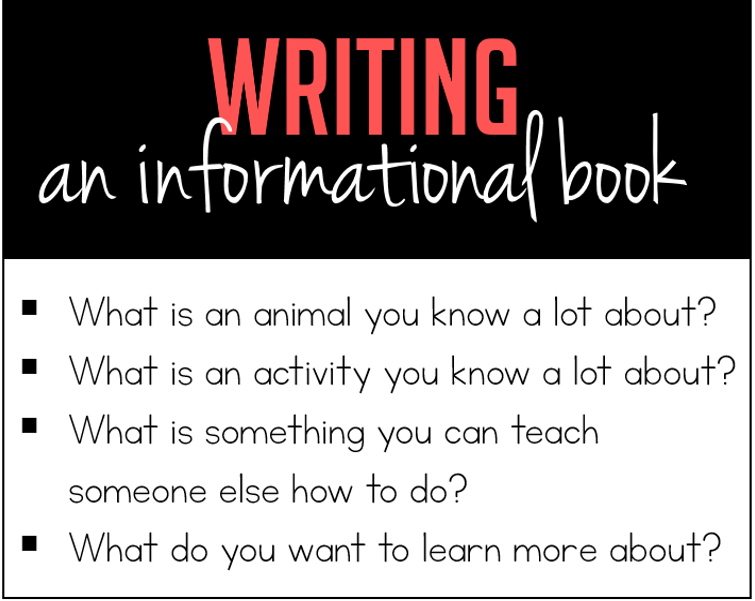 They get to write about what interests them… not what interests me! 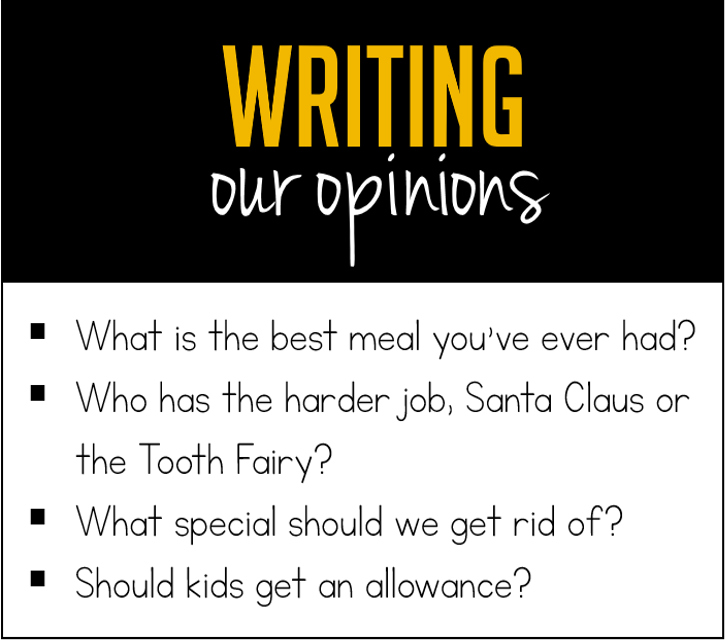 When students get to write about topics that are personal to them, they have a much larger bank of ideas to pull from. Do your first graders talk a lot?! HA! Trick question – of course they do! Well, during each unit of study I have my students talk a lot. They talk to one another about their ideas. Their classmates ask them questions about their ideas. 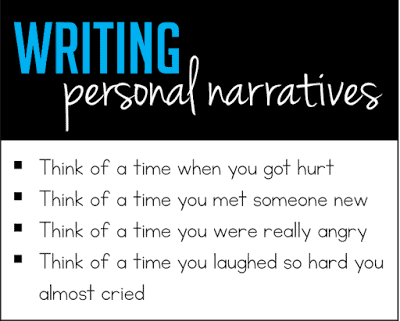 They tell their stories aloud to someone who is listening before they ever write a single word on paper. 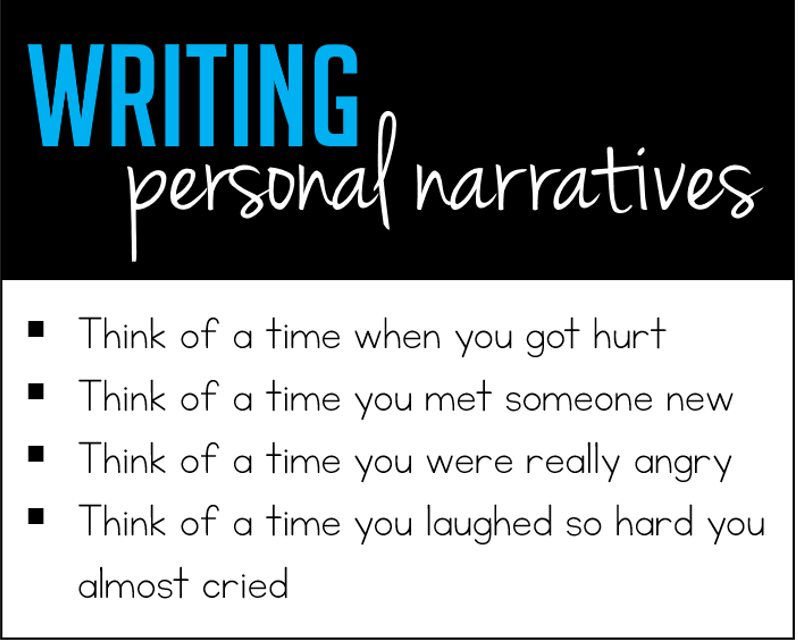 When writing personal narratives, I remind my students that during our morning meeting many students have already shared a personal narrative orally when they told us about their weekend. We may have asked questions to get more details about their story and voila! A first grade writing piece is already in the works. Now that being said, I do offer prompts from time to time. 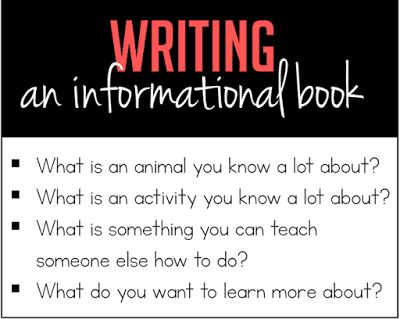 Some of my students have trouble brainstorming topics to write about, so I like to list a BUNCH of prompt ideas to get them started! 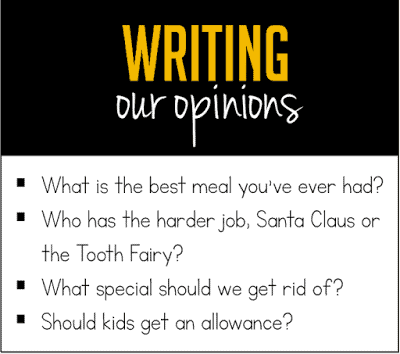 This way, my students can still choose what they want to write about. 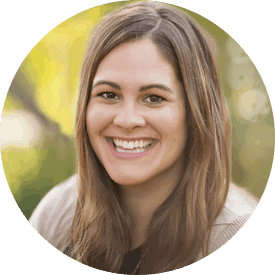 If that still isn’t working for a student… we sit and have a 1-on-1 chat to see if I can help spark any ideas! When we begin writing in first grade, proper grammar and mechanics go OUT THE WINDOW. Now before you get all upset, don’t worry – they comeback! I absolutely teach my students how to properly use punctuation and how to vary sentence structures. 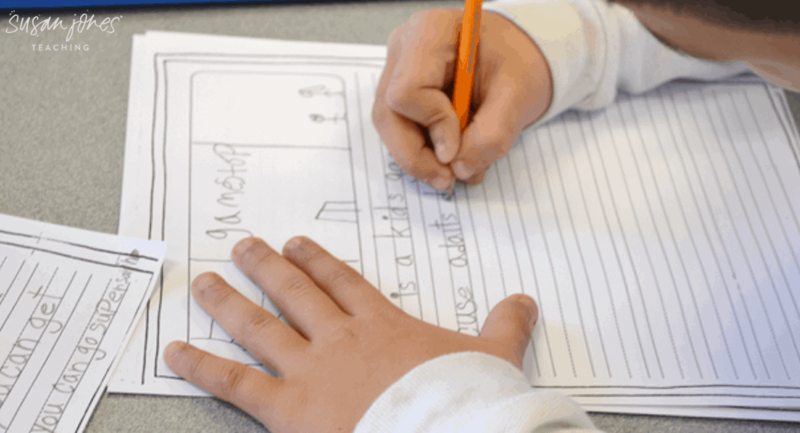 They learn how to add details and spell words properly… but FIRST, I just want them to write. 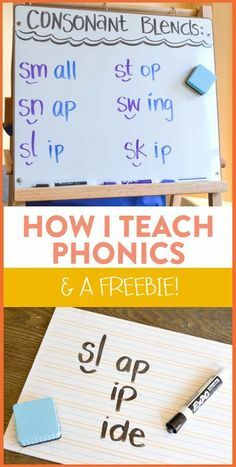 I find that when my students are so bogged down by their own questions (how do I spell this? does a period go here? how many sentences was I supposed to write?) their ideas often become stifled and the pages are left blank. 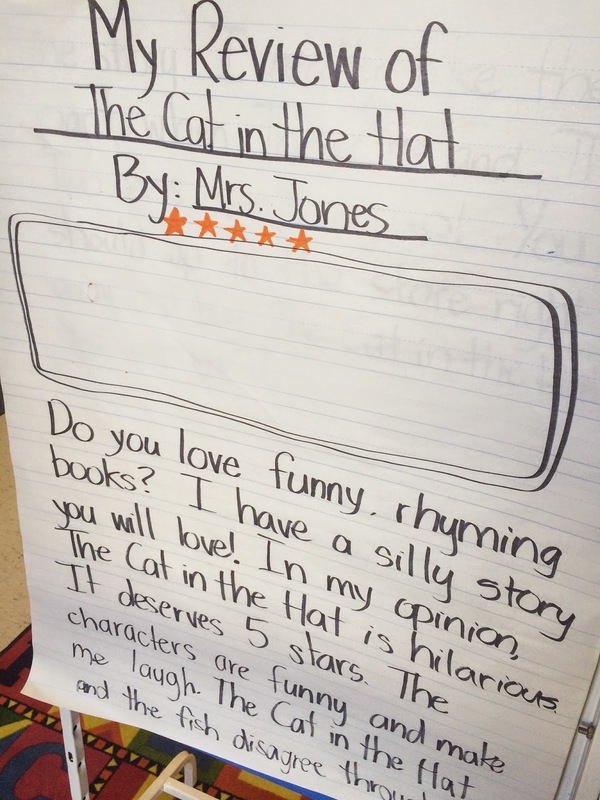 When I encourage students to just write, write, write all their thoughts out on paper… that is when the magic happens! We can’t revise or edit anything without words on the paper! 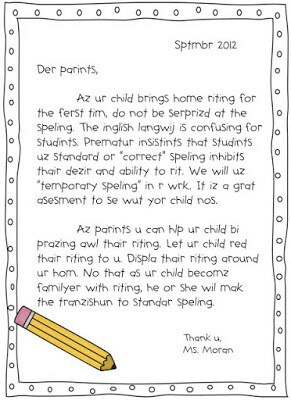 During open house each year, I like to share this letter with the parents to help them understand what writing will look like for their first grade child. 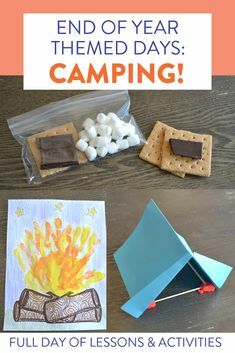 You can download a free copy of this letter and personalize it by clicking above. The beginning of my writer’s workshop block is spent teaching and modeling. Model, model, model. 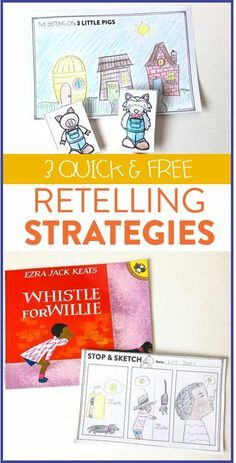 Many skills I teach in writing can be abstract and it may seem difficult for a first grader to actually apply the skill I am teaching to their own writing. I need to show them how to do it. For every unit of study, I create my own, modeled writing piece that I use throughout the entire unit. Every day my students are adding details, so am I. Every time my students are editing or revising, so am I.
I set up my paper to look the same as theirs and after I explain a skill, I show them how I apply it to my paper before they go back and apply it to theirs. 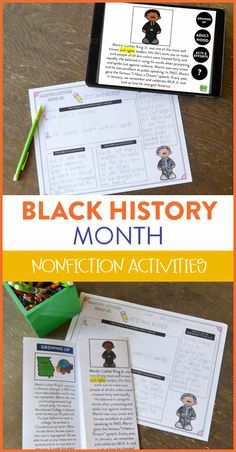 While it certainly helpful for my students to see me apply these skills, I like to expose my students to other authors who have wonderfully mastered their craft as well by reading plenty of mentor texts. 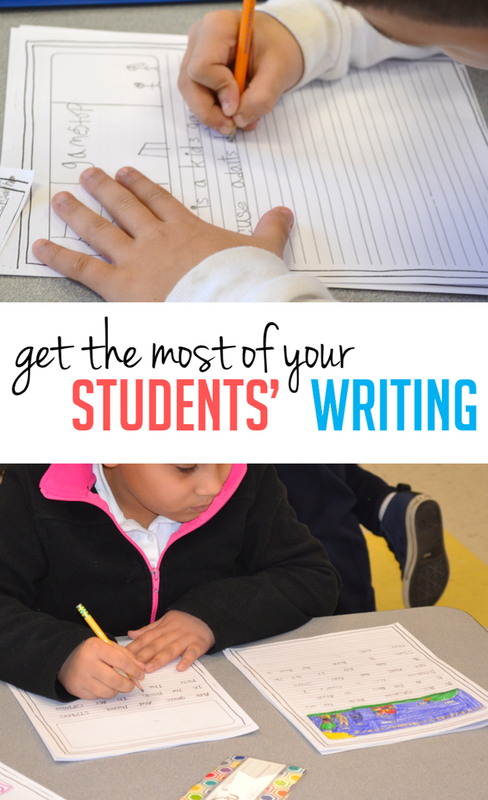 I hope some of these tips can help you get your students to work to their fullest potential and enjoy writing along the way! 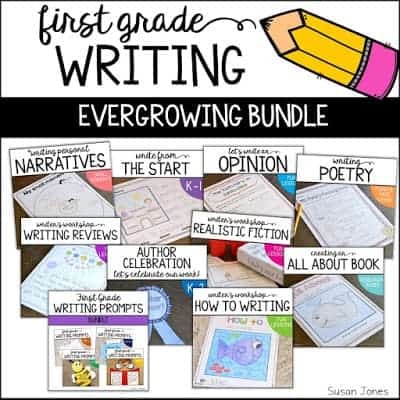 **it will also be updated with every new writing unit I ever come out with free of charge!